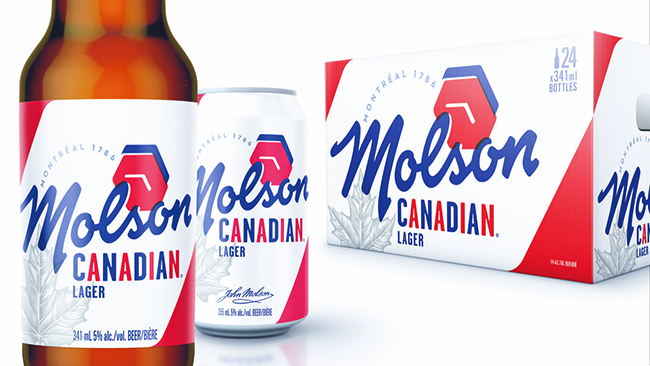 Global branding experts BrandOpus have collaborated with Molson Coors to rebrand its Molson portfolio of beers, including Molson Canadian. 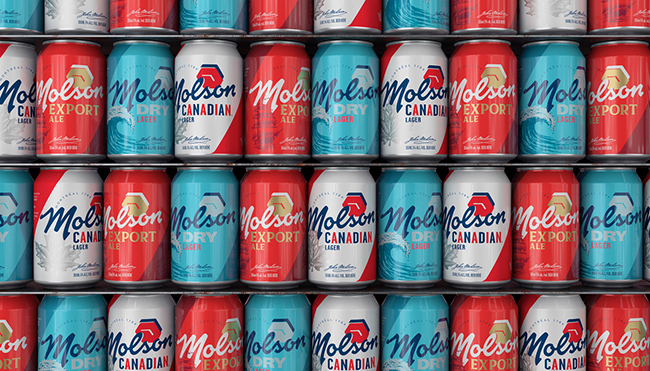 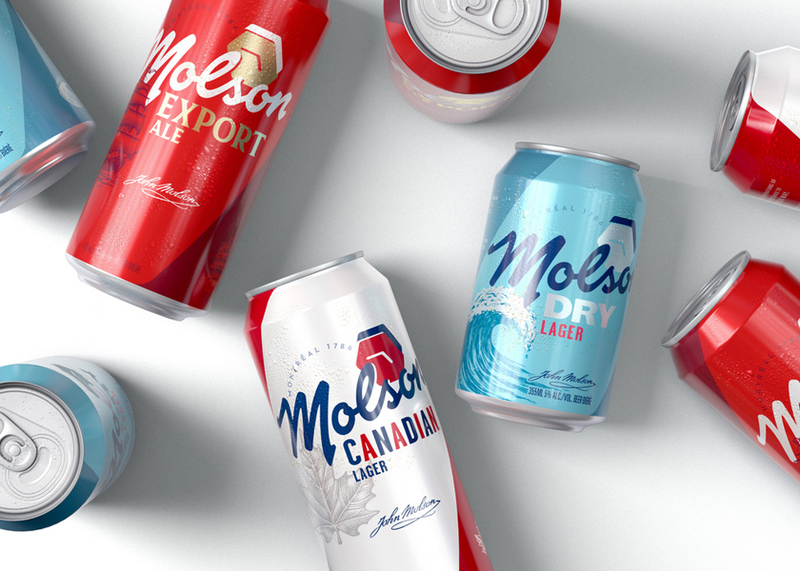 The rebrand encompasses every aspect including a new identity for Molson, and a new brand strategy and architecture across one of Canada’s favorite portfolios of beers, including Molson Canadian, Molson Export, and Molson Dry. 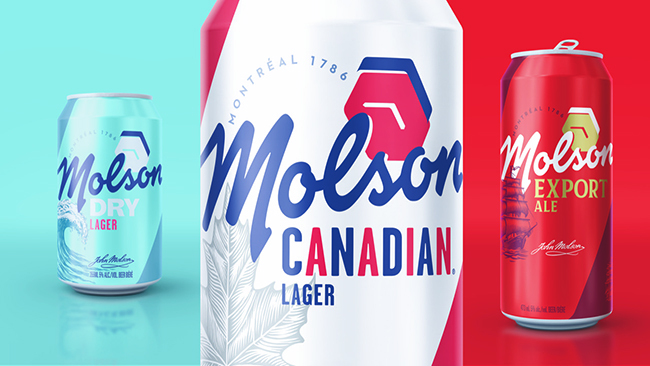 Once the new masterbrand was developed, they extended the same principles into the sub-brands within the portfolio — retaining key equities but with the Molson identity playing a much more active role.